it's my girls' world: What's on my bookshelf-- well I mean Kindle-- or is it iPad? What's on my bookshelf-- well I mean Kindle-- or is it iPad? This week's Show Us Your Life link up with Kelly's Korner is about reading! If you've been around this blog, or around me, long enough, you would know that I love a good book! I can't wait for my favourite authors' books to come out (I usually preorder them), I reread my favourites and I am often borrowing books from friends and family. I can't watch tv too late but I cannot go to sleep if a book is at an exciting point. Now that I have a Kindle, I unfortunately spend a little too much on books. And now that I use my Kindle app on the iPad, D uses my Kindle and let's just say it's even more $$. We love, love, love reading and so do our peeps. The book I am reading now is Sparkly Green Earrings by Melanie Shankle, author at The Big Mama Blog. It's a fun, easy read with some laugh out loud moments. The perfect book for reading a couple pages after a long day. I am a fiction fan-- My favourite authors are Jhumpa Lahiri, Emily Giffin, Judy Blume and Jennifer Weiner- mostly best selling summer reads, indo influenced and quality chick-lit. However, my favourite author of all time is Elin Hilderbrand. I absolutely adore her books! I cannot wait for mid June each year when her new novel comes out and I reread all of her books one by one each summer. Her books are usually set in the summer in Nantucket and to read them at any other time of the year just wouldn't be the same. She very masterfully captures human relationships making them complicated and multi faceted but yet heartfelt. And so very well written. If as a kid you loved Judy Blume, then as an adult, Elin is for you. 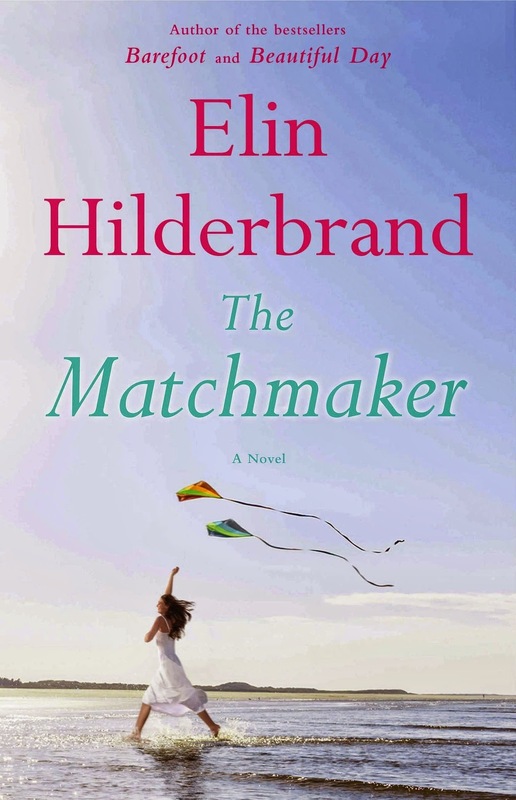 I cannot WAIT for June 14th when The Match Maker comes out! Oh, and every year after reading all her books, I vow to visit Nantucket someday soon! 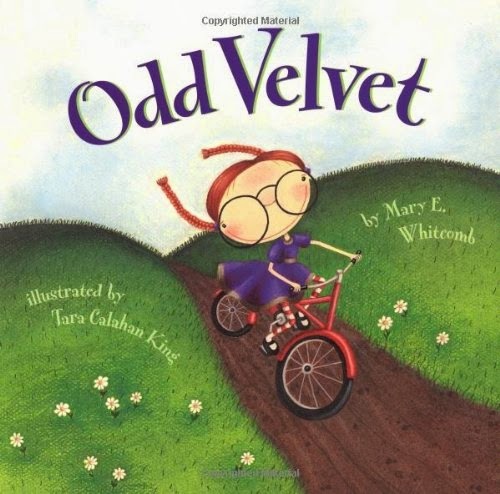 As a footnote, my favourite book to read with Cassia (and one of her favourites too), is Odd Velvet by Mary Whitcomb, a book about a very different girl that the kids first don't understand but then they realise that she is the coolest chick ever. I want to teach Cass to be kind and respectful of all other kids and this book does a great job of explaining these life lessons. I found out about this one on a Mighty Girl where I get lots of great suggestions for literature for young girls. 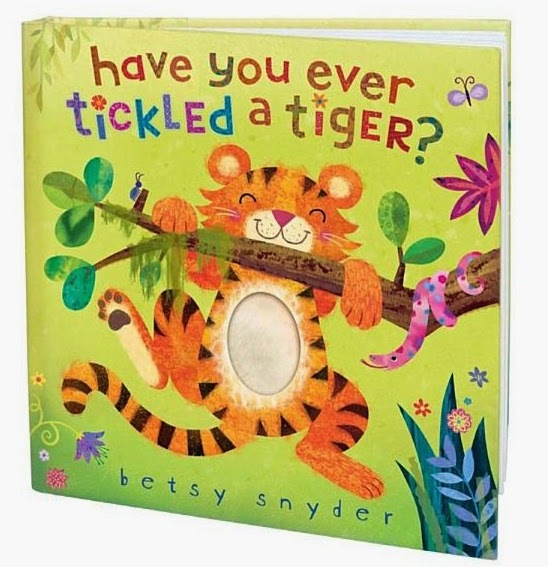 And as for Little Miss A, her favourite book is Have You Ever Tickled a Tiger by Betsy E. Snyder, a hand me down tactile book about animals that Aunt Ammie gave Cass more than four years ago. Highly, highly recommend it as a gift for baby. Both my girls adore it!